Do not miss another Philips voucher! 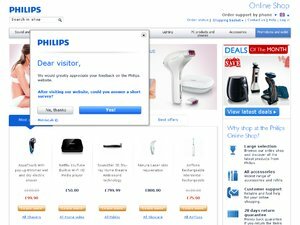 Simply leave your e-mail address and we'll always keep you informed of new vouchers for Philips. 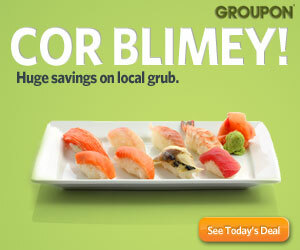 •	20% off basket value – minimum spend of £100. •	Maximum order value £1000 •	Each user can only use once – is this based on email address or IP? •	Not to be used with other vouchers. •	Live dates 21st Dec to 4th Dec 23:59. Offer condition: Offer cannot be combined with any others. Offer condition: Excluding Hue and Disney. Offer condition: Excludes hue and products already on price promotion. Starts on Friday and expires midnight on Monday 6th April. Offer condition: Only valid on one product per basket. It excludes lighting products. Latest voucher code valid at a time of promo publication was entered to be working from 2018-04-22.